Nothing was known about this latest launch ahead of lift off, other than the launch vehicle and the launch site. 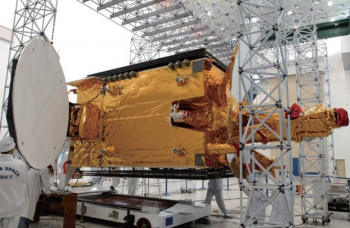 However, it was hoped the spacecraft it was carrying will be listed by Chinese State Media later on Friday. 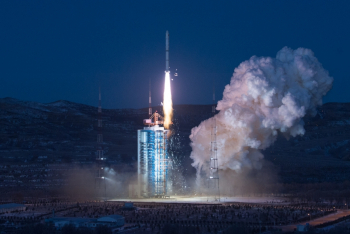 And that was later forthcoming, with footage showing this was three satellites on the Yaogan-30 01 mission, with the aim of conducting electromagnetic detection and related technical tests. 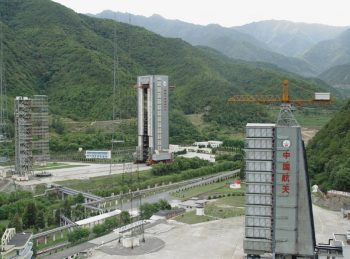 The launch vehicle in question was the Chang Zheng 2C (Long March 2C), a Low Earth Orbit (LEO) launch vehicle derived from DF-5 ICBM.